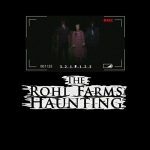 Two childhood friends, 21 years old, who are trying to create a documentary in Wisconsin, struggle to keep their friendship intact after a string of seemingly paranormal events lead to the staggering conclusion that a group of three strangers are behind the activity. 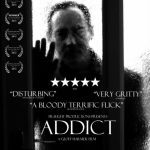 Their quest to discover and convict the culprits via evidence captured on camera becomes the new focus on the documentary, resulting in a cinematic endeavor that could prove to be their last. 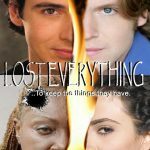 With real locations, real people, and real relationships, this is the realest found footage film you will ever experience. 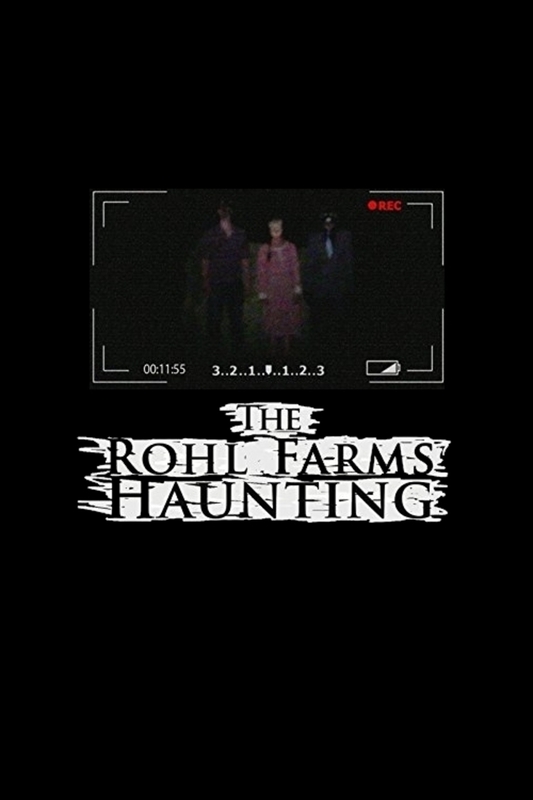 Tagline: They though it was paranormal…they thought it was supernatural…they thought wrong. 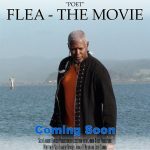 FLEA tells the story of an eclectic tribe of mystical forest dwellers known as the Shadow Clan, led by it’s counsel of three wise souls, The Tribal leader, Raven (Suza Lambert Bowser), Marsh Man (Barry Williams) & Poet (Josef Cannon) they meet the mysterious boy, Flea (Westleigh Davies) whose arrival was foretold to them. Time works against them as evil forces, Badger (Bruce Cole) become aware of his existence and soon began hunting him down with the help of Scavenger (Brian O’Halloran) who plays both sides of the fence. Will FLEA become aware of his destiny in time or will EVIL conquer all?! 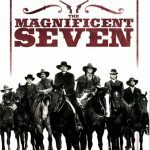 The Magnificent Seven is an American western television series based on the 1960 movie, which is a remake of the Japanese film Seven Samurai. It aired between 1998 and 2000. It was filmed in Newhall, California. The pilot, scripted by Chris Black and Frank Q. Dobbs, was filmed in Mescal, Arizona and the Dragoon Mountains of Arizona, near Tombstone. Robert Vaughn, who had starred in the original 1960 movie, frequently guest-starred as a crusading judge. 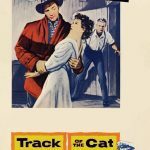 A family saga: In a stunning mountain valley ranch setting near Aspen, complex and dangerous family dynamics play out against the backdrop of the first big snowstorm of winter and an enormous panther with seemingly mythical qualities which is killing cattle.